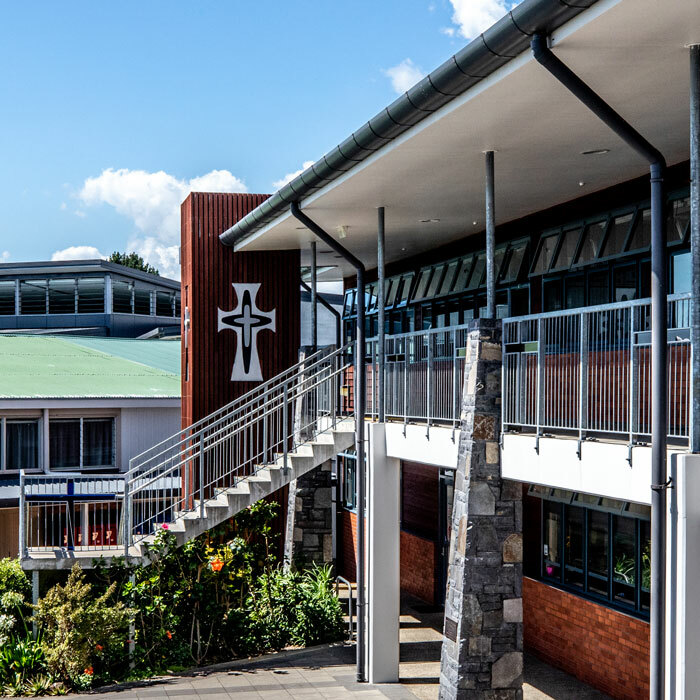 Carmel College is one of the top-ranked secondary schools in New Zealand with a reputation for academic excellence. The vast majority of our students continue onto tertiary education either in New Zealand or at top overseas universities. Whether you are looking at coming to Carmel College to further your education or simply to improve your English and enjoy the Kiwi experience, we can provide you with an educational programme to suit your needs. But we have much more to offer as well. Ask any of our students and they will tell you what sets us apart. We see ourselves as a community of learning or family. We look after one another. We support one another. 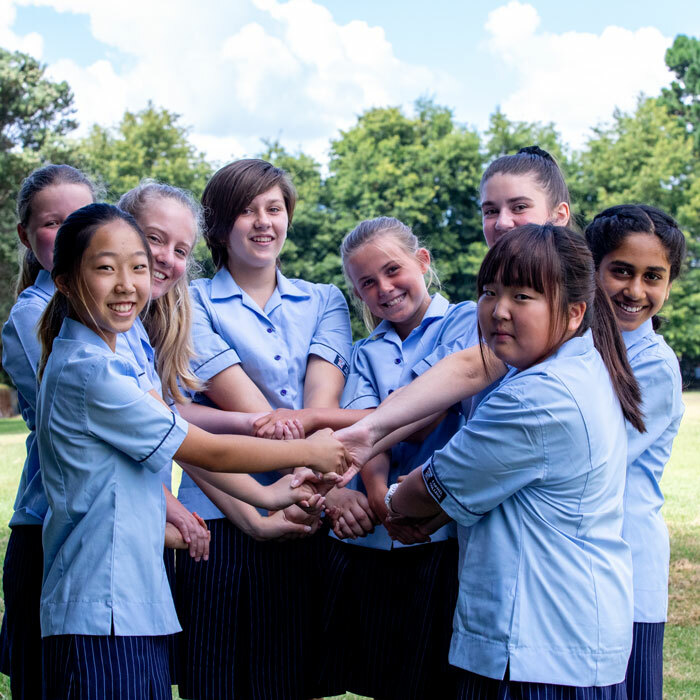 We are a Catholic school and part of our success as a community is because of our strong values – compassion, caring for others, justice, serving the community and respect – we respect and embrace the beliefs of all and welcome the diversity this brings to our school community. Our teachers are passionate about what they do. They find interesting ways to teach and our excellent NCEA results are testament to this. Our staff make themselves available to our students and offer extra help and assistance when needed. We enrol around 50 international students in a year, so spaces are limited. Our small size means that we get to know our students well. 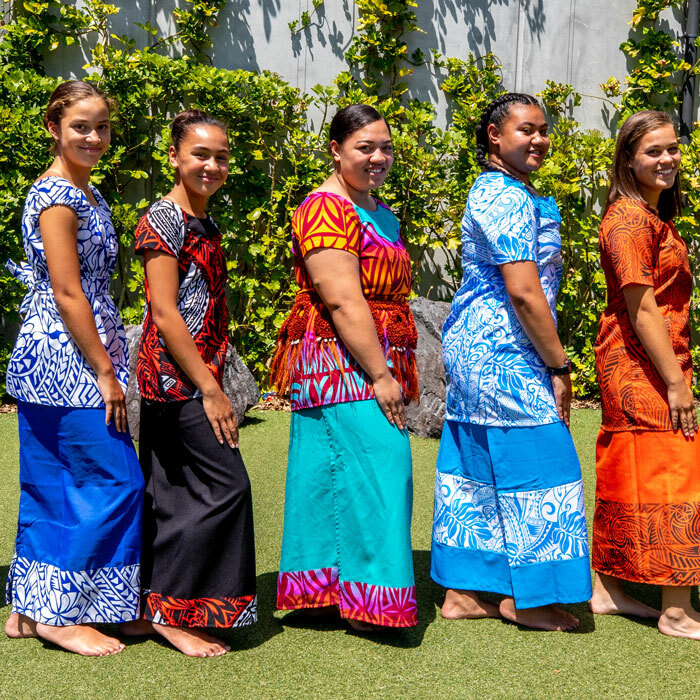 Our international staff work closely with our girls, their caregivers and their teachers to help them integrate and feel at home in New Zealand. Studies show that girls excel in an all-girls environment. Our students leave Carmel College as independent and confident young women. They learn to become leaders with a strong belief in themselves and their capabilities. We are only 15 minutes away from Auckland CBD. Auckland is New Zealand’s largest city. 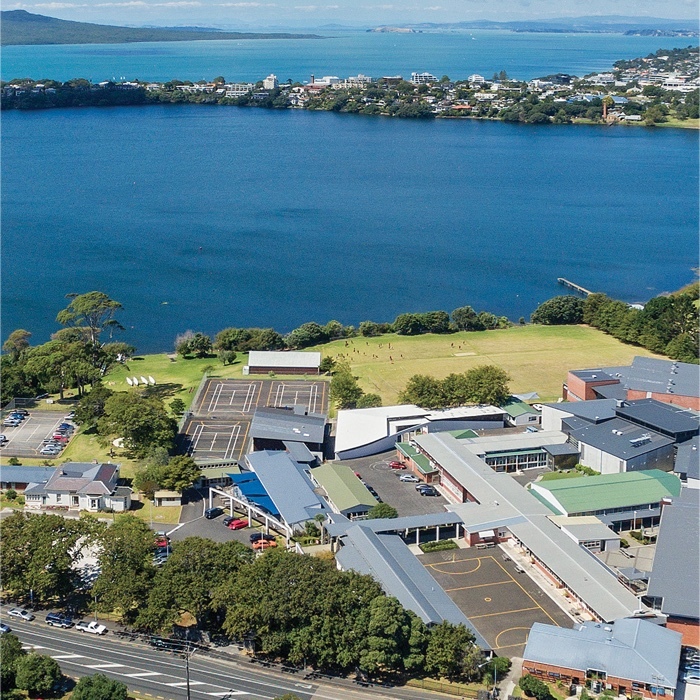 Our school lies on the shores of Lake Pupuke in one of Auckland’s most desirable areas – the North Shore. We have many beautiful beaches, bush walks, cafes and shops in close proximity. We invite you to view the following videos about studying at Carmel College and studying in New Zealand. 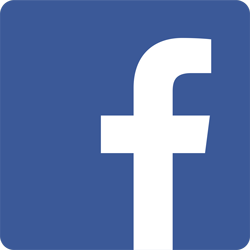 Study at Carmel College – Have a look at our school and hear from our students why they think Carmel College is the best place to study. Study in New Zealand – Hear from students and discover what it would be like to live, work and study in New Zealand. 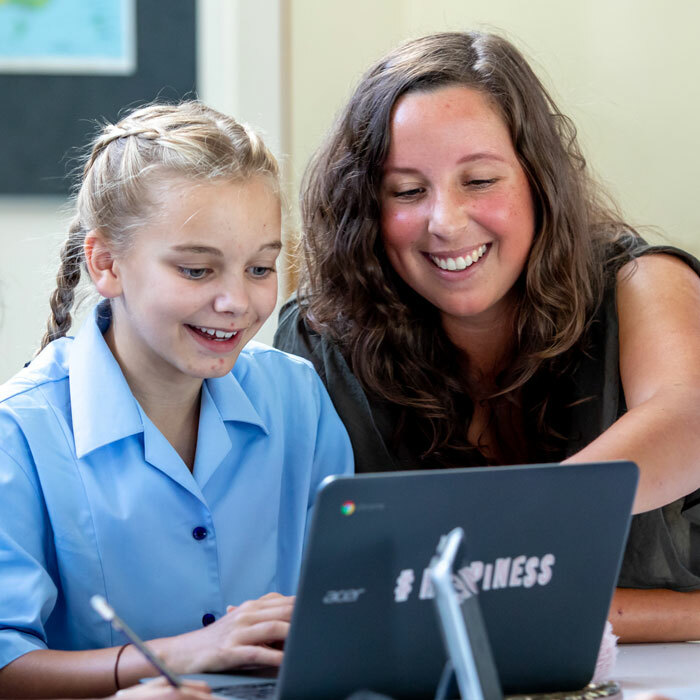 Hear from graduates forging successful careers around the world & learn how New Zealand’s way of teaching can really make a difference to the teachers and the students of the world. Study in Auckland – World class facilities, loads of events, an inspiring art scene, fantastic food and coffee and unique culture – Auckland has loads to offer international students! Please click below for information about Carmel College. We would love you to become part of our Carmel College learning community.